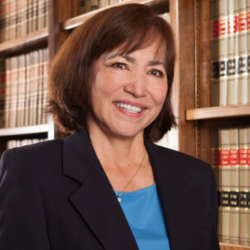 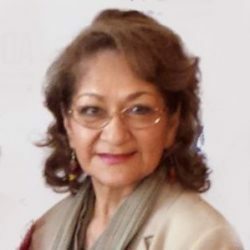 Eliza is a proven community leader and resident of Austin for 38 years. 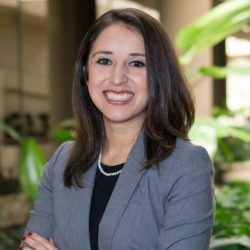 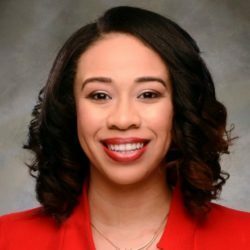 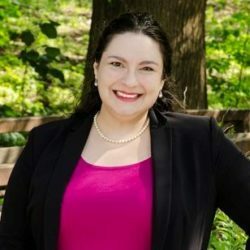 Over the last ten years Eliza has worked to improve healthcare for women locally and nationally through community outreach, public policy and advocacy as the Mission Services Director of the Austin Affiliate of Susan G. Komen. 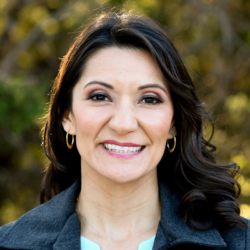 On the local front, Eliza has worked to strengthen the outcomes of public schools through the use of family resource centers. 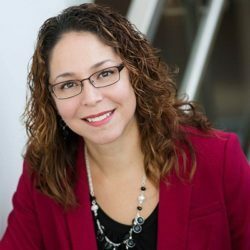 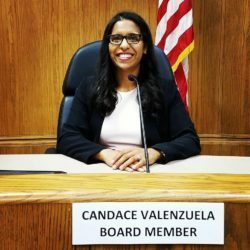 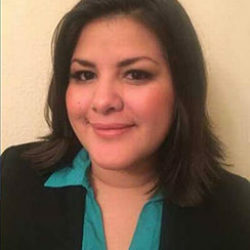 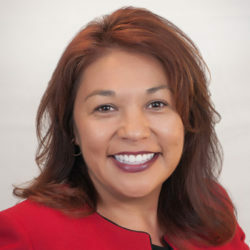 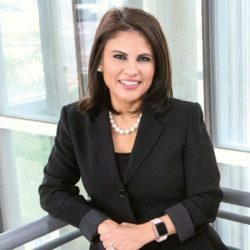 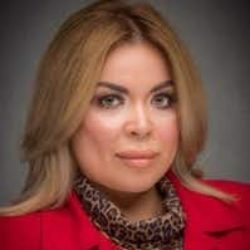 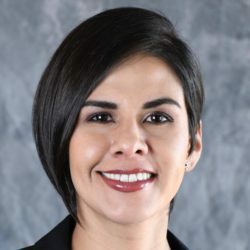 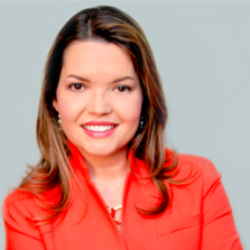 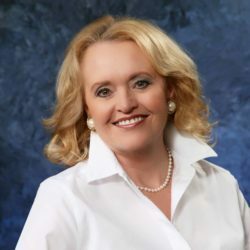 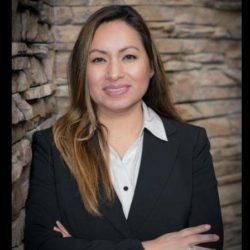 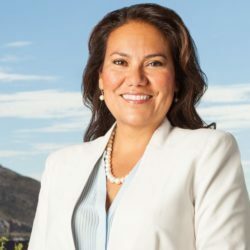 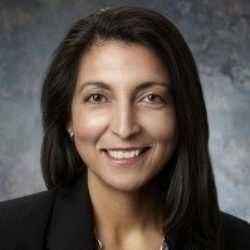 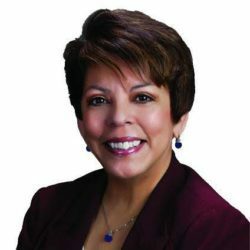 As the president of the Greater Austin Hispanic Chamber of Commerce, she has provided organization and economic development assistance to local businesses. 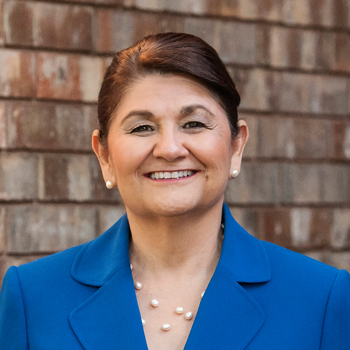 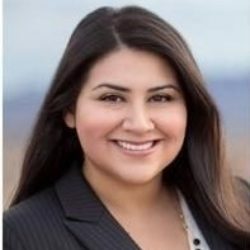 A strategic coalition builder, responsible fiscal proponent, and public policy advocate with comprehensive government experience at local and state levels.